Tuesday - Sunday: 12.30PM -03:00PM. 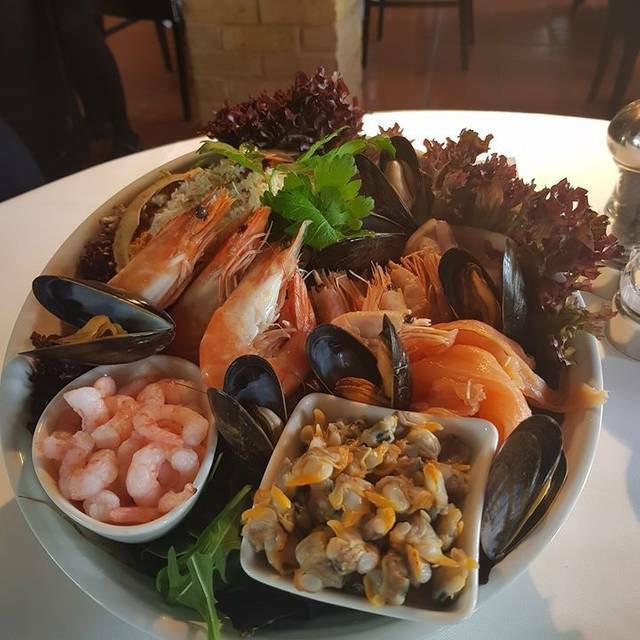 Priding ourselves on our motto ‘Famous for fish’ Smiths Restaurants is a name that has become synonymous with fine dining and quality, attentive service. Our restaurants are located in Ongar Essex (just off the A414) and Wapping in central London (near Tower Bridge). 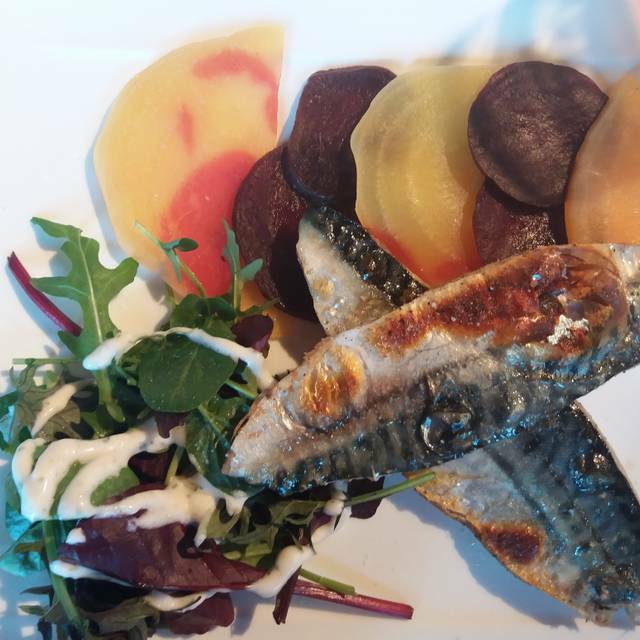 Both restaurants boast an extensive menu of fresh fish that we offer to cook in a variety of ways to suit every palette. 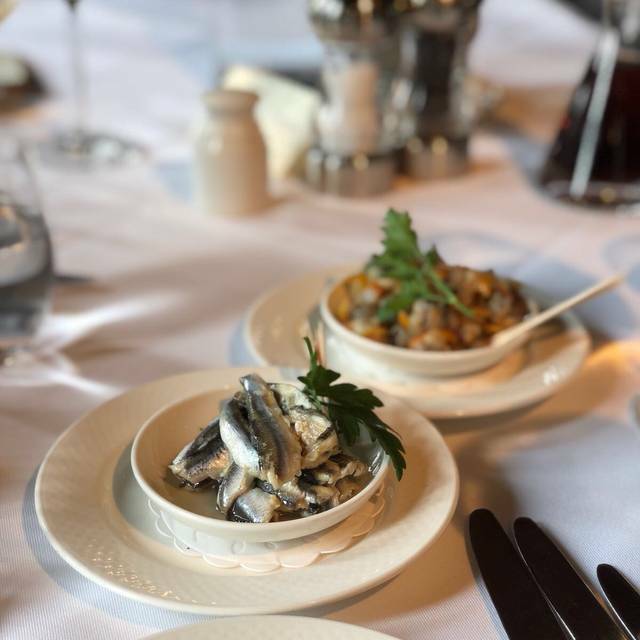 We also offer locally sourced meat dishes to accommodate those who prefer their food terra firma. To compliment the quality of our food we have worked closely with well renowned independent wine merchants to ensure we have a selection of wines that are the perfect accompaniment to every meal. The only problem you may have a Smith’s is being spoilt for choice. 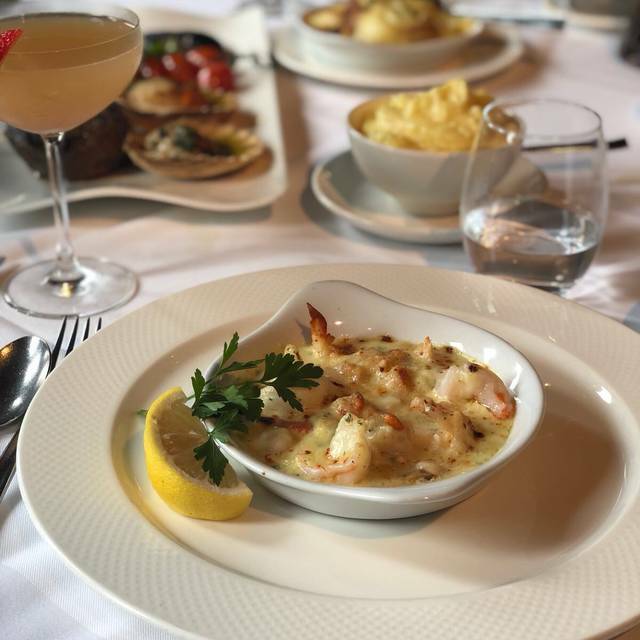 If only other restaurants could be as consistent as Smith’s - over the last ten years, we’ve never had a meal than isn’t a memorable one - for all the right reasons! It Was good food for most part some the side dishes left a lot to be desired not living up to its other restaurant in Wapping far better Dinning experience and food was exceptional. As per usual lovely meal - with excellent service! Lovely way to spend a lunch time. Great food, lovely atmosphere. Drinks are expensive however. The service was attentive but not overbearing. 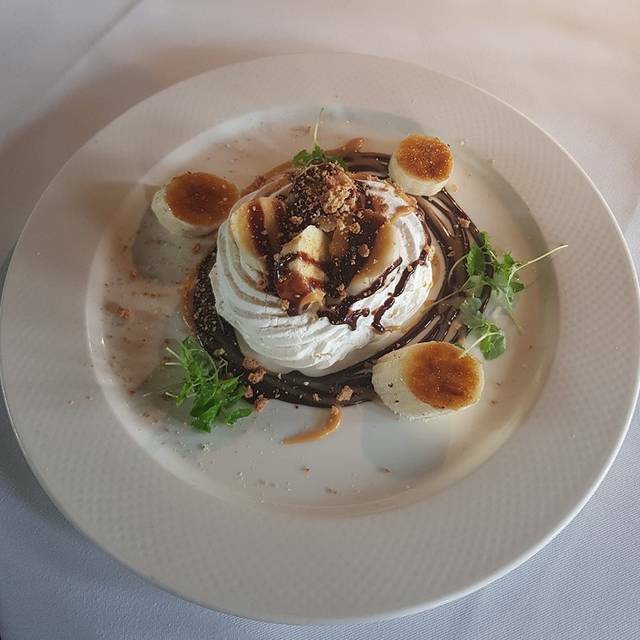 The food was outstanding, my two sons had steak ,they both said it melted in their mouth.My fish was soft and flavoursome and dessert was gorgeous. Just perfect for my late Mothers Day treat . Fabulous lunch - always a pleasure! Great restaurant. Good price for set menu. After hearing such good things about Smith's I was thoroughly disappointed. My wife and I waited nearly forty minutes between our starters and main arriving, then the order was wrong. The sides were incorrect, I asked for my steak medium rare and it came well done. When I pointed this out, I had for different waiters asking me what was wrong then a manager tried to tell me that my will done steak was in fact medium rare, there wasn't a drop of juice on my plate. I've been a butcher for over thirty years serving some of the most prestigious restaurants in London. I think maybe, just maybe I know what a steak looks like. Food was excellent. I had the chicken with Black Pudding, my wife had Lamb. I took my mum smiths on a Tuesday evening for a belated Mother’s Day meal. As ever the service was impeccable and the food was fabulous. 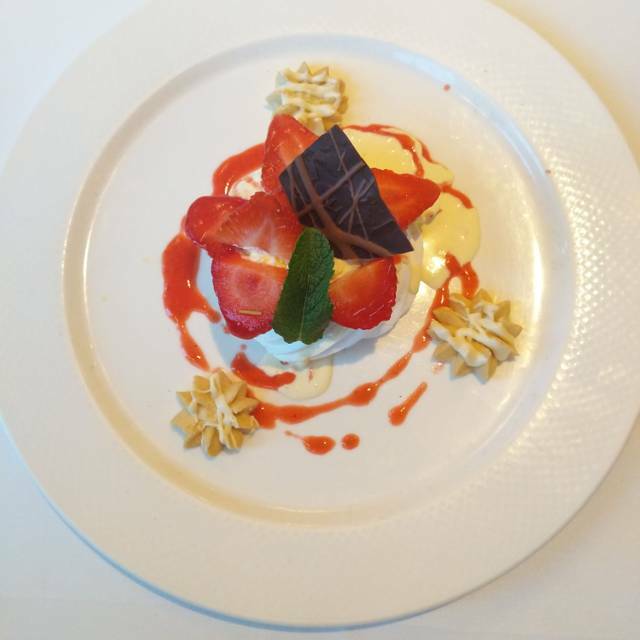 And for £26.50 for 2 courses you can’t go wrong! I marked down slightly as I feel the cocktails are a little expensive- but they are tasty so I can never resist especially an espresso martini to finish the evening! Lovely lunch celebrating my husbands birthday, thoroughly enjoyed it, we’ll be returning. 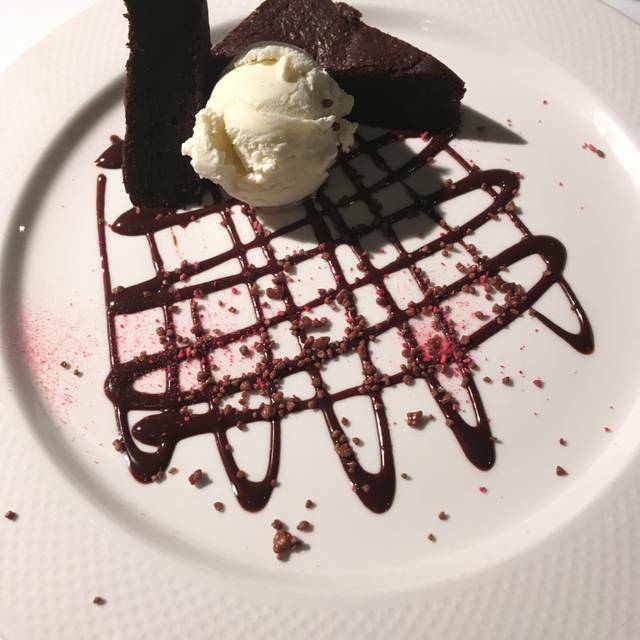 One of my favourite restaurants,every course was exceptional.The service is excellent without being over attentive and the staff very polite and friendly.There’s a nice atmosphere in the restaurant and it’s not noisy,just a good buzz about the place.We will certainly be going back.Excellent. Great staff great food one of the best restaurants around. Great meal - we had a lovely evening for my husband’s birthday. Fantastic food & fantastic service. It was the 1st time for my in laws to Smith's & they loved it. Excellent restaurant. The staff are very charming and the service is very good .i can't fault the place .lookung foreward our next visit . Have dined in both restaurants before but on this occasion felt as if we had overstayed our welcome, booking was at 13.00 and waiter (Martin) kept clearing our table even drinks that were not finished and bought the bill up at 15.00 before we requested it!!! As ever Smiths did not disappoint. The food quality was excellent (as well as the choice). Attention to detail excellent. This is a fish and seafood lovers heaven. My partner and I visited the restaurant for the first time on recommendation from a friend as it was my partners birthday. We had a fantastic time. The food was amazing and we will definitely be coming back again soon. 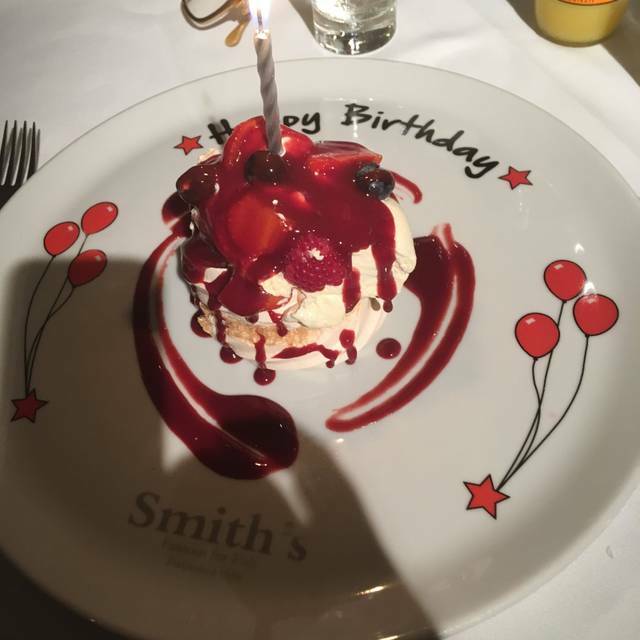 Dined at smiths ongar on Saturday 23/03/19 for my wife's birthday. I am in a wheelchair and the staff could not have been more attentive in making sure I was comfortable. Although the restaurant was busy, the service was impeccable and the quality of each course divine. We only go to the restaurant for special occasions however with the quality of the set menus now available there is a good chance we might sneak the odd lunch date in as well. We can’t fault anything. We love going to Smith’s. It’s always consistent and great fun. Food was excellent as was the staff the ambience was very good prices are what you would expect for good quality food. 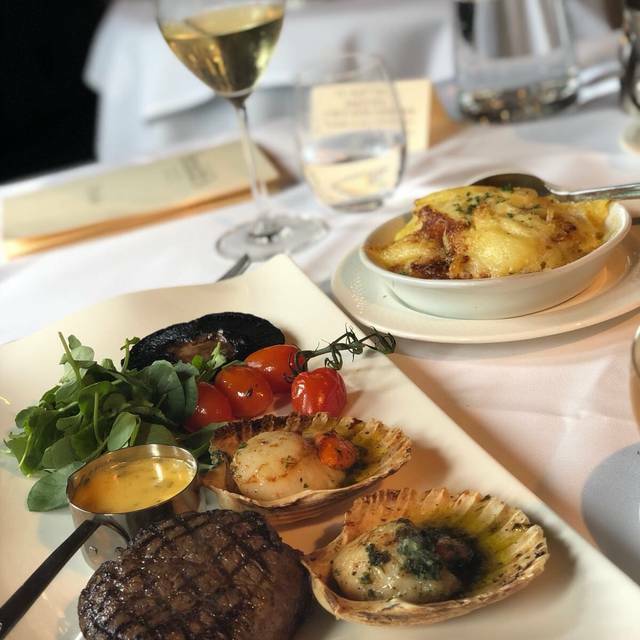 We love Smith's at Wapping as the view onto the Thames is one of my favourites but Smith's at Ongar is so close to us and convenient to get there so that's an added bonus. We were seated within minutes of our arrival, I had said that we were celebrating a birthday. The waitress brought out our desert with a lit candle, which was a very nice touch. Once again a perfect visit. Good service, food was good albeit a bit overpriced. A bit over rated to be honest. Lovely meal from the set menu. Everything was freshly and perfectly cooked and beautifully presented. It was served on hot plates which meant it stayed hot. Service was very good, although a little like buses in that three waiters appeared in very quick succession to ask us what we would like to drink before we had had time to think, but then we had to wait a little while when we were ready for anyone to come! Wine (Zinfandel) was excellent and reasonably priced. The cheesecake, while very pleasant, was not baked, which was disappointing. On the whole we had a very nice evening and would definitely return and recommend, but we did feel the ambiance was a little lacking as there was no music and the tables are very close, and we were unfortunate to have quite loud, although not unpleasant, neighbours! The service we received was excellent. We chose a very nice local white wine and that was really good to see this on the menu. The food was good but I wouldn’t say exceptional. The drinks were expensive, we had a couple of cocktails each and they were more expensive than other very nice places where we have been served the same drink. Nice experience.